Software Technology Parks of India is a society established in 1991 by the Indian Ministry of Electronics and Information Technology with the objective of encouraging, promoting and boosting the export of software from India. 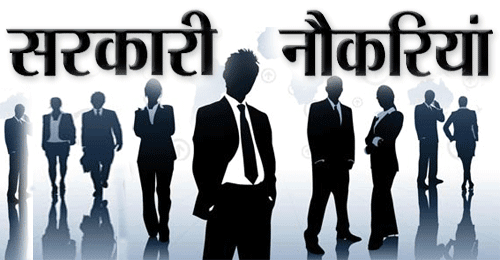 Applicants who have completed Bachelors degree in Engineering / Masters in Computer / M. Sc / Ph.D. in Engineering or equivalent from a recognized Institute for Spices Board Recruitment 2018. 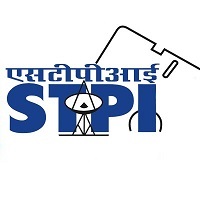 Eligible & Interested candidates can apply via online in Official website page in www.stpi.in STPI Recruitment 2018. Complete the STPI Vacancy with the essential data. Take a print out of STPI Recruitment 2018 Online application form.